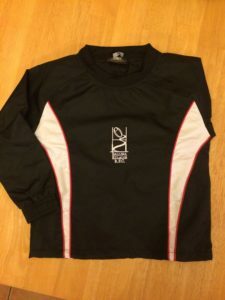 Message us or Arek for Password. 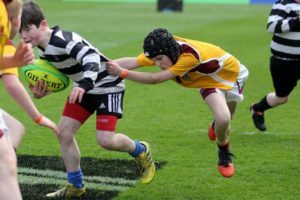 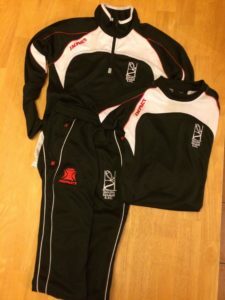 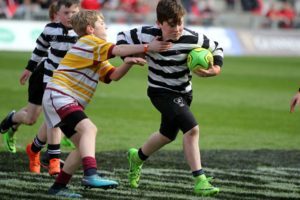 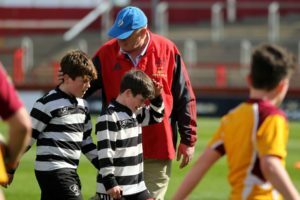 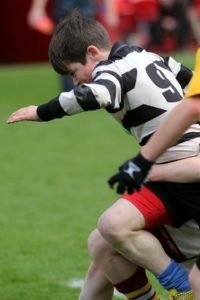 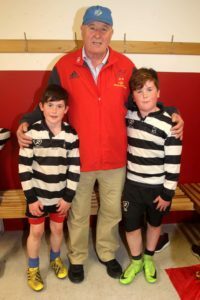 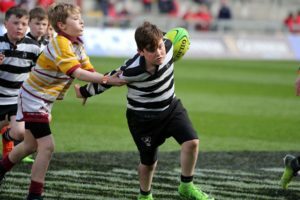 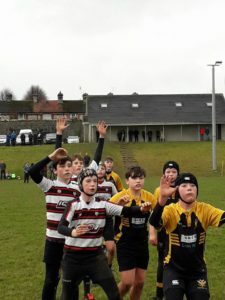 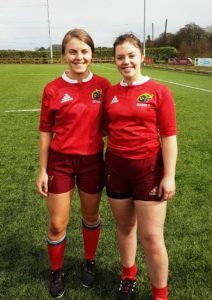 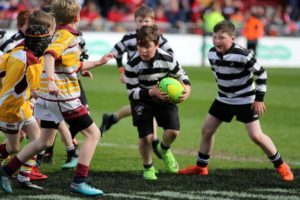 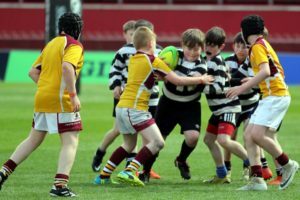 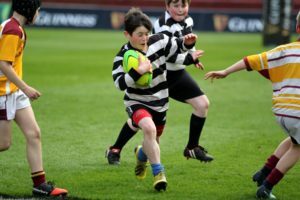 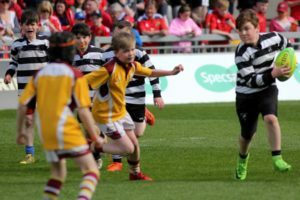 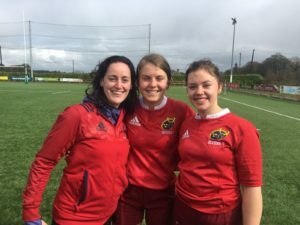 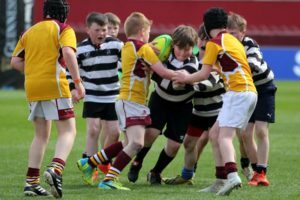 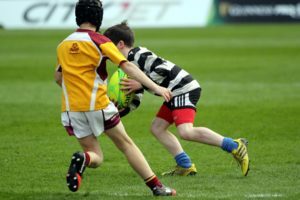 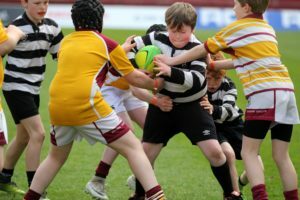 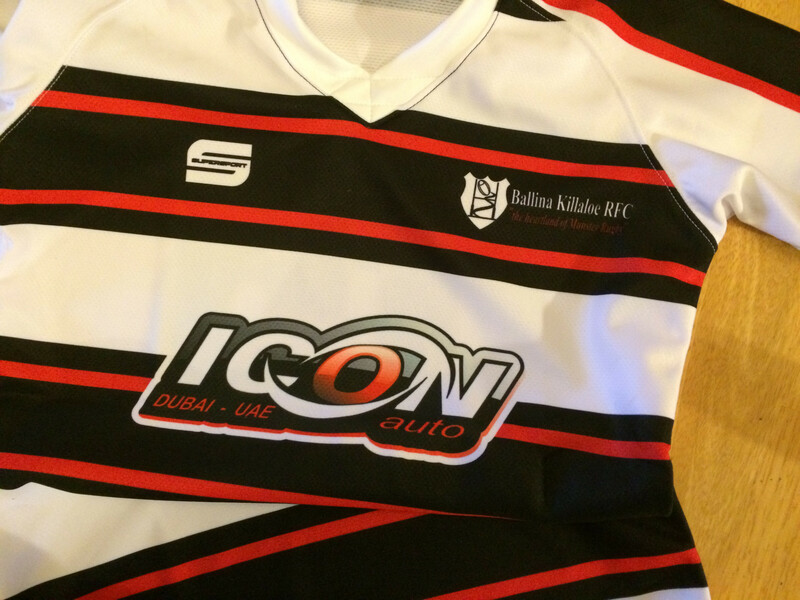 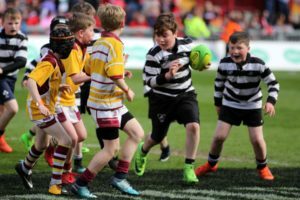 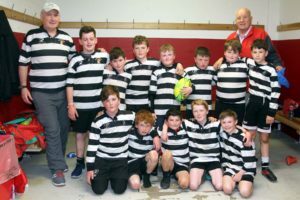 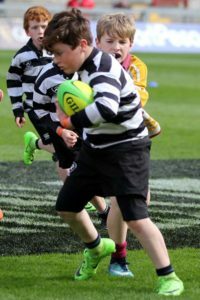 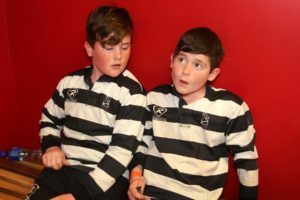 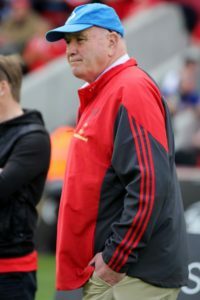 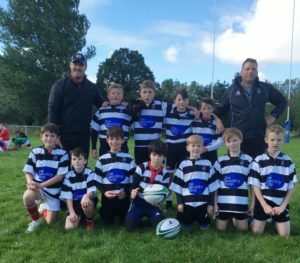 Our U11’s got the massive honour of playing in the half-time Mini rugby game at Thomond Park during the Munster vs Edinburgh Pro14 semi-final qualifier on Saturday 2nd May. 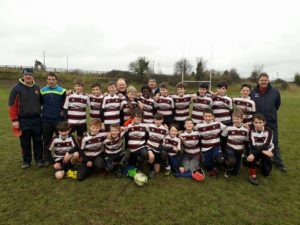 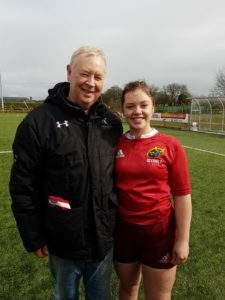 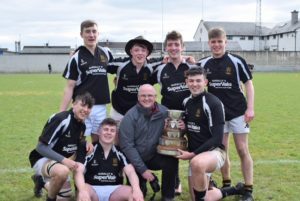 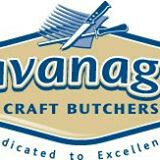 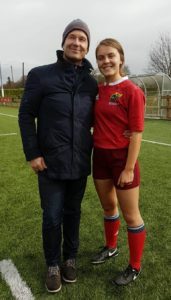 Well done to all the players and Coaches Mark Ryan and Brendan Foley for a great season of rugby.